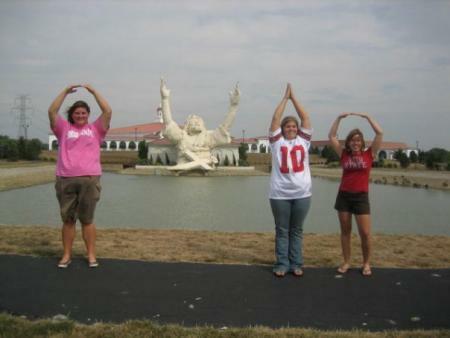 In honor of the Ohio State versus Michigan college football game this weekend, I thought I’d share 25 of the best O-H-I-O pictures from The Ohio State University. 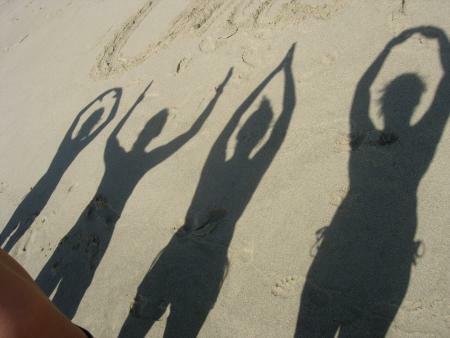 If you’re not familiar with the tradition, Ohio State fans spell out “Ohio” using their arms. 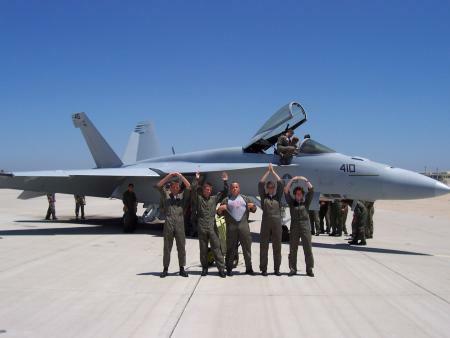 It started as a football cheer but has become a tradition for the entire university, with students, alumni and fans taking pictures of the tradition around the globe. 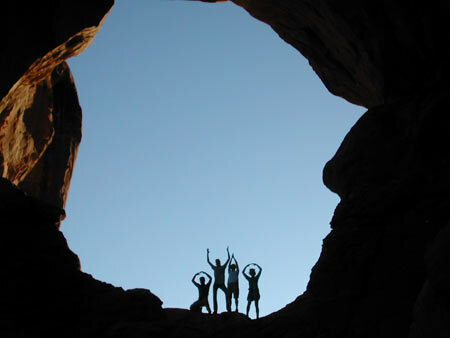 The Ohio State University hosts the pictures on their website here. 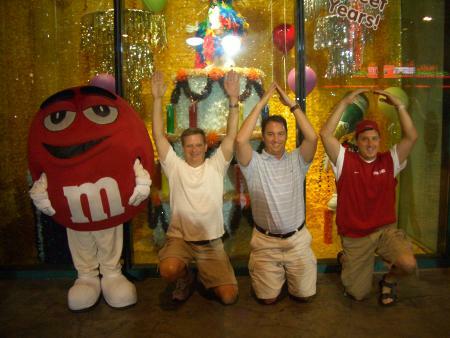 The first picture on the site and one of the most recognizable from the OSU commercials. 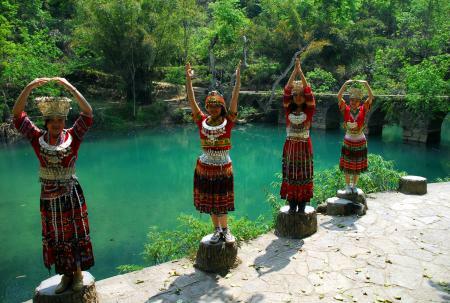 Bringing different groups of people together through tradition. 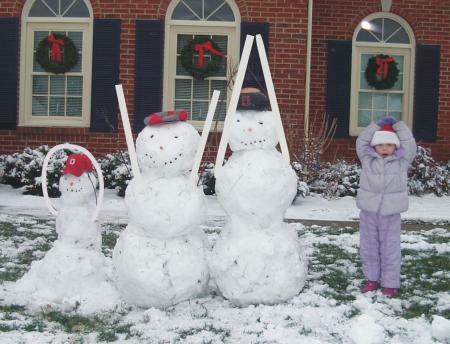 Ohio State gymnasts get creative. 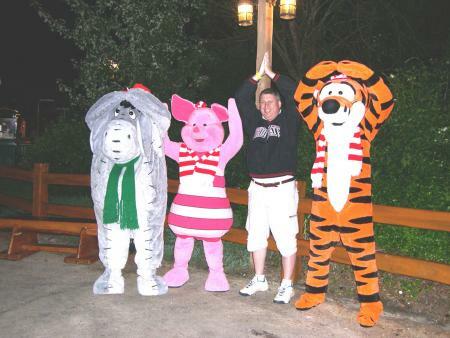 Even Winnie the Pooh characters get involved. 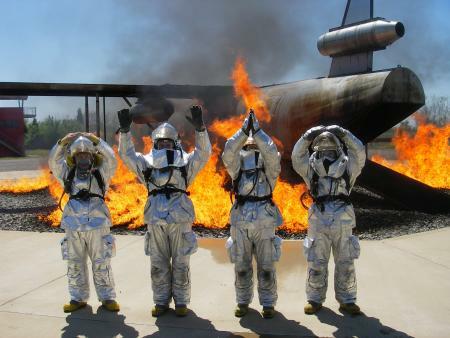 Don’t worry, this was just an exercise and not an actual burning plane. 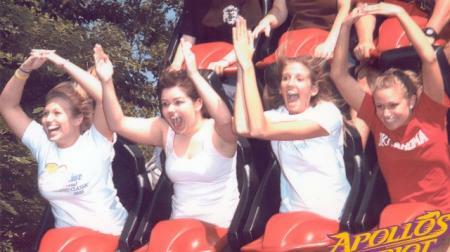 I wonder how many times they had to ride it to get this to come out right. I believe one of the shadows is Peter Pan’s. She’s already the perfect shape. 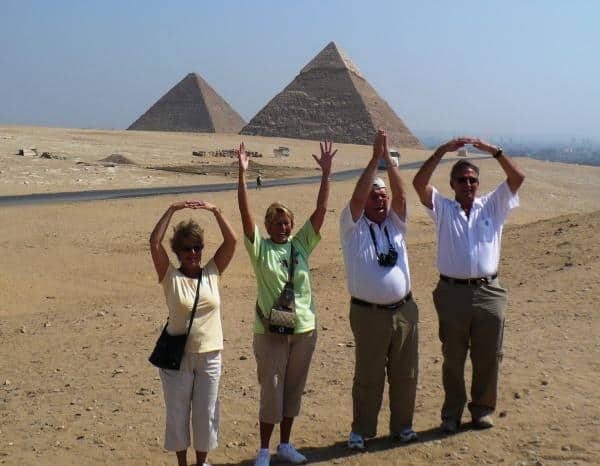 Representing Ohio in even the most hostile of territories. 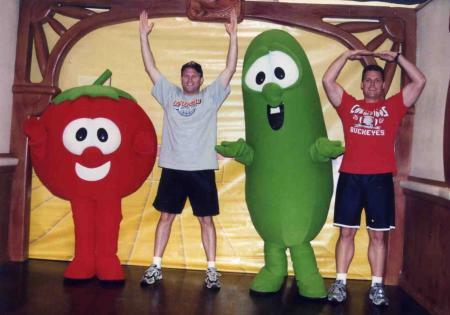 Even though the Veggie Tales creep me out, they are great shapes for spelling Ohio. Jesus makes an ‘H’ (note: This statue is located between Dayton and Cincinnati and has since burned down after getting struck by lightning). 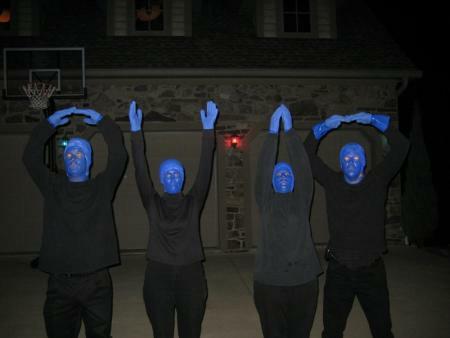 They made a new Blue Man member just to be able to spell Ohio. 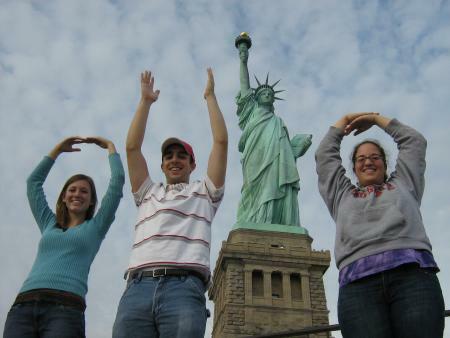 Lady Liberty gets in on the tradition. That’s a lot of Ohio fans in a cold place. The beauty of this picture almost brings a tear to the eye. 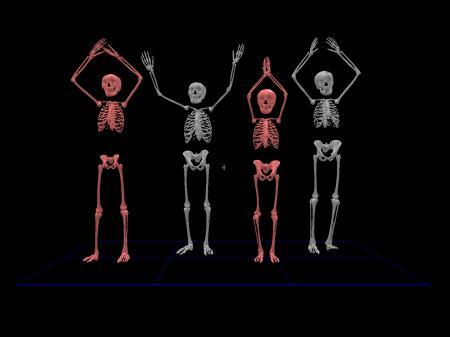 Chinese nurses and doctors learn the tradition. 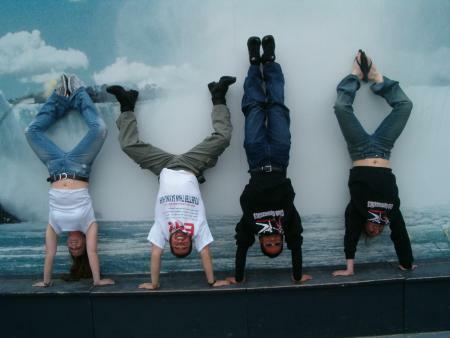 The sand letters are pretty impressive. 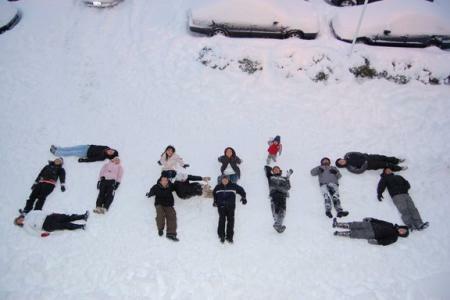 From all around the world from all different types of people. 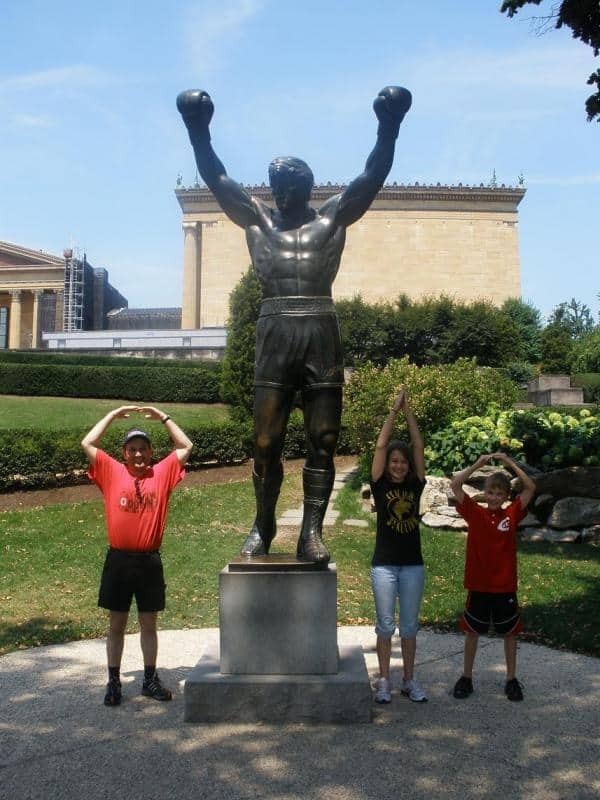 That’s why Rocky has his hands up, to make an ‘H’. 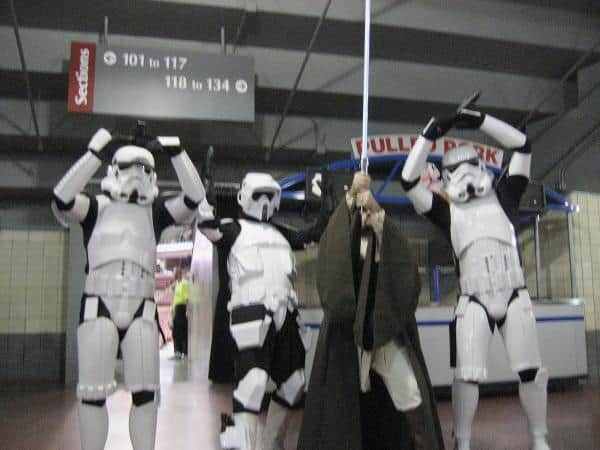 They took a quick break from fighting to represent. 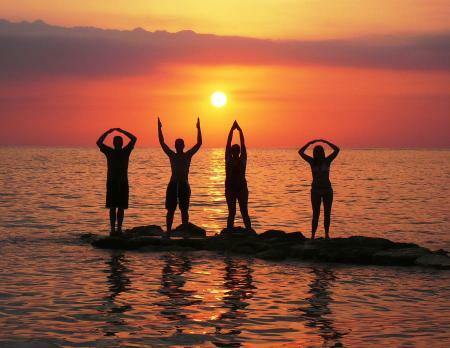 With a little animation, even a single person can spell out Ohio.